Location: Always keep this in mind when designing. You don’t want to put something ultra modern in a very traditional ornate room or vice versa. This particular cake was inspired by the wedding couple location for the reception - Blue Hill at Stone Barns. Fashion: This is around us everyday. This is a great source of inspiration for design. 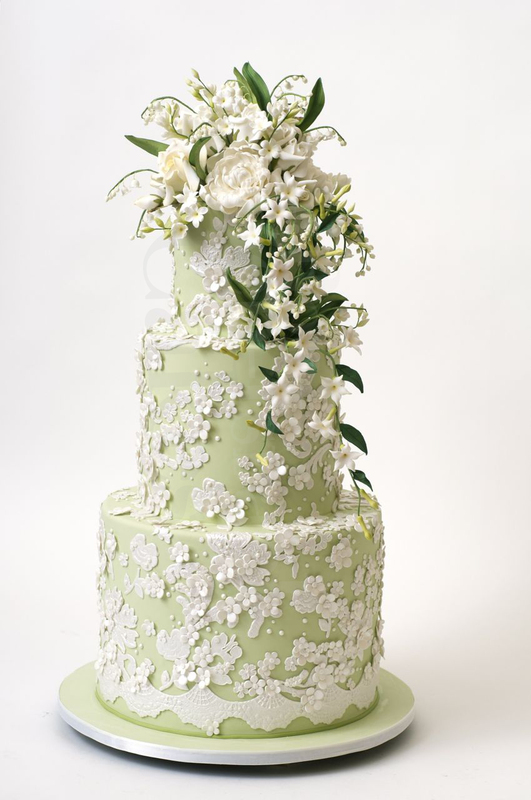 The confectionary surface design was inspired by the brides gown from Oscar de la Renta. Architecture: Clean and sleek or gilded and ornate. 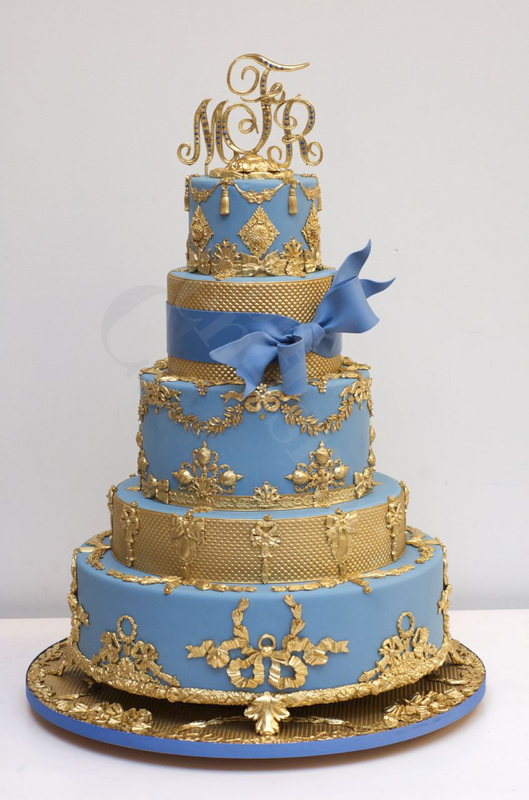 There are lots of elements here that can be brought into the design of the cake. 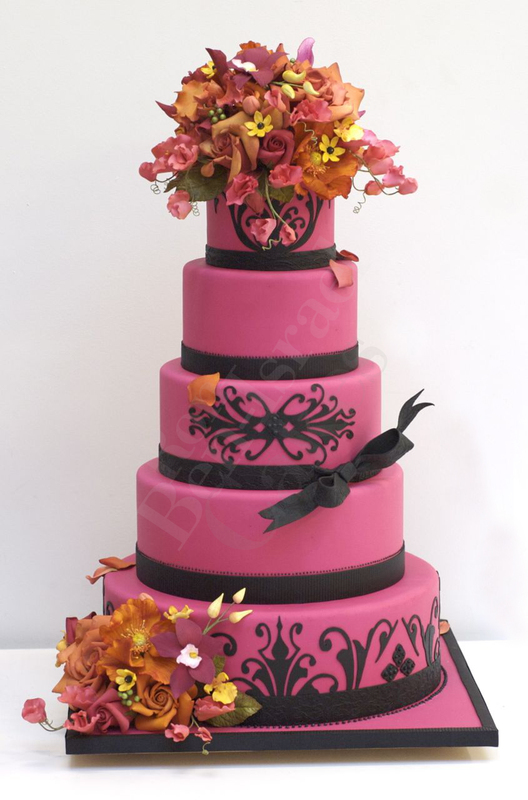 This cake was made for a wedding at The Plaza Hotel. China/Dishware: Be different; be inspired by the china that the couple picks out together. 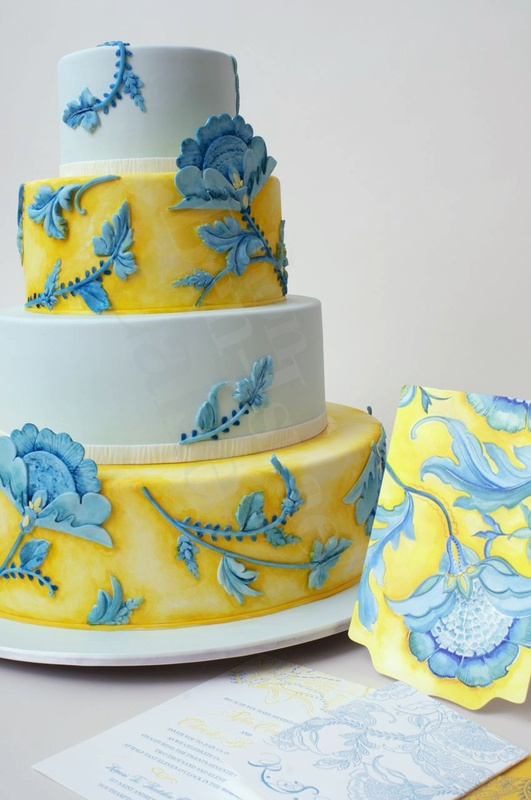 This cake was inspired by Hermes chine. Invitations: There is always something in the invite that we can be inspired by. Maybe it’s the over all look of the invite or a few details that would look fancy in sugar. The invite was designed by Ceci New York. Flowers: Almost all weddings use flowers in the final design. This can be a wonderful source of inspiration. We make everything out of sugar so this now makes a wonderful keepsake as well. 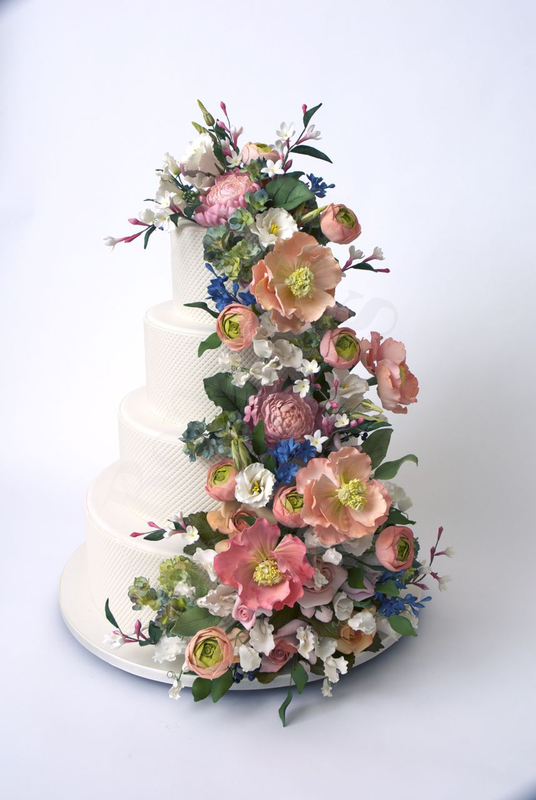 So there you have it – some different things you can think about when designing a wedding cake. Don’t use all of these things on a cake, that would be way to much. 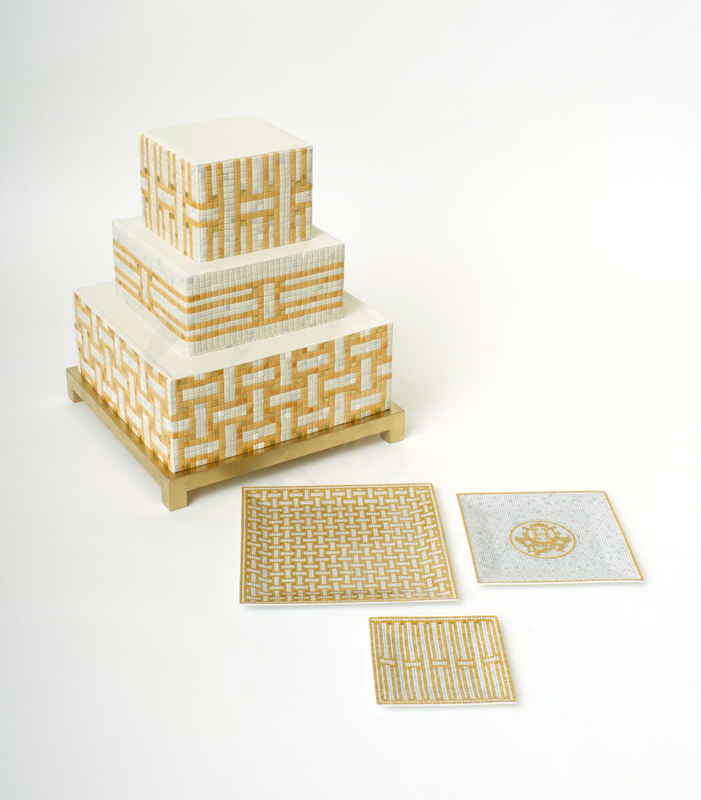 But these suggestions will help you narrow down your options for confectionary surface design. Great post, those are the exact categories! Lately too, I also find personal likes or personal interests are being incorporated into wedding cakes, cakes that reflect a little bit, or a lot, of who the bride groom are. Thank you for again for sharing. It is a well thought out perspective of the many categories of cake inspiration. You guys amaze me as always…..fabulous! 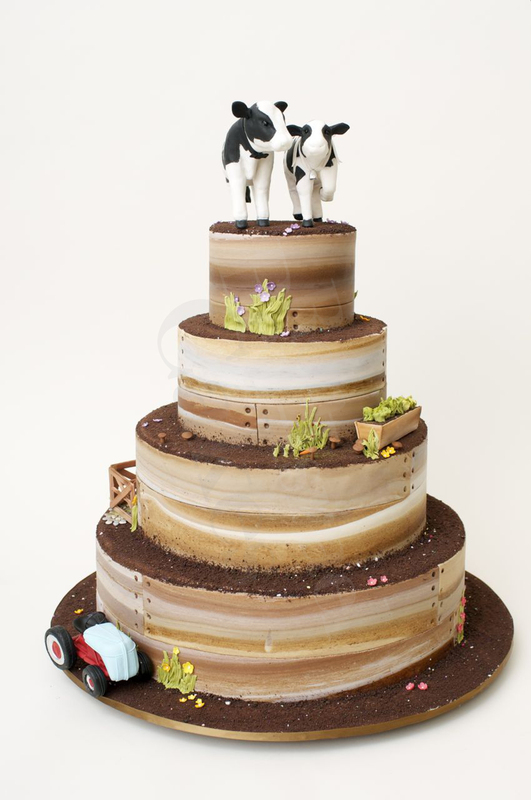 ← What do you do with a Groom’s Cake?